Get directions to Pittsburgh Opera Headquarters and learn about nearby restaurants and businesses via this link. 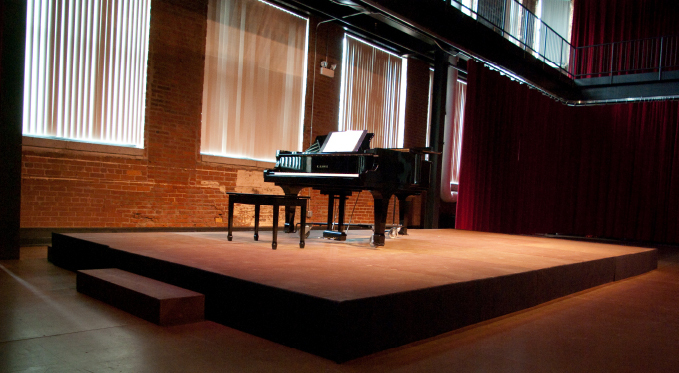 In April 2008, Pittsburgh Opera moved into its new home at 2425 Liberty Avenue in the Strip District. The building not only has a deep connection to Pittsburgh’s storied past – it was built as George Westinghouse’s original air brake factory in 1869 – but gives Pittsburgh Opera a bright future. 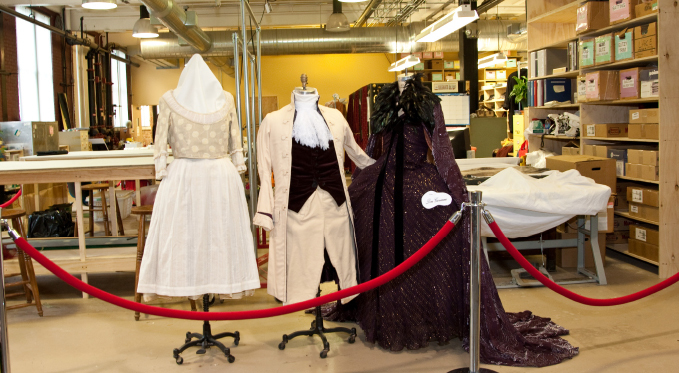 At 45,000 square feet, the $8 million project features offices, 4,000 square feet of rehearsal spaces, costume, wig, and makeup shops, and a kitchen, meeting the “multimedia” requirements of opera. 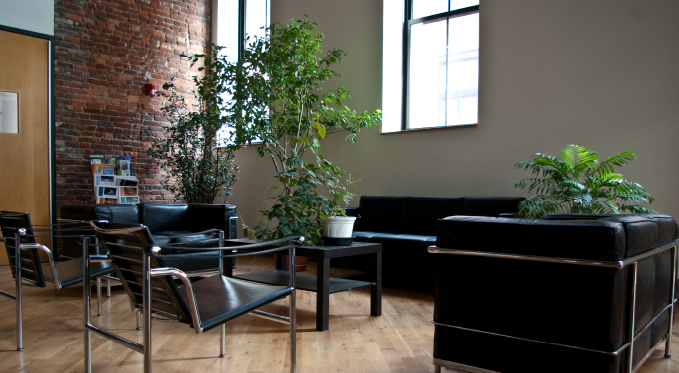 The renovation resulted in Silver-level LEED certification in the Operations and Maintenance category in June 2011, and incorporates the site’s exposed brick interiors, 150 historically-accurate windows and original metal fire safes. 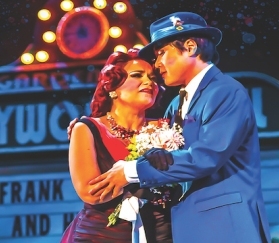 Pittsburgh Opera announced its Capital Campaign in March 2009 with the news that $7.1 million had already been raised during the quiet phase of the campaign. Raising a total of $9.2 million, the campaign exceeded the initial goal. Limited naming opportunities are available: contact our Development Department at 412-281-0912, ext. 259. Pittsburgh Opera’s building was designed by IKM. 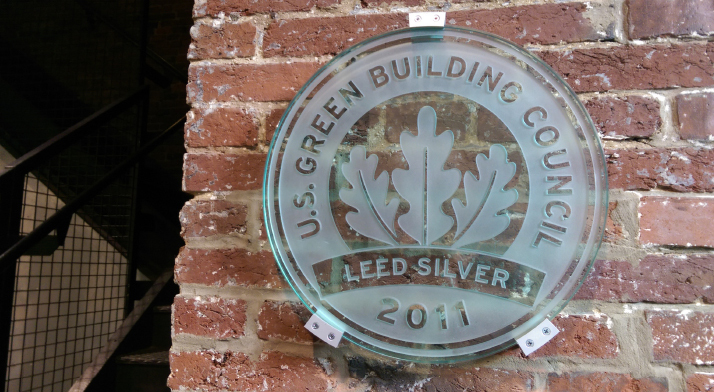 A new wrap-around metal, neon, and LEED sign was designed by Bill Kolano. Contractor is Massaro Corporation. 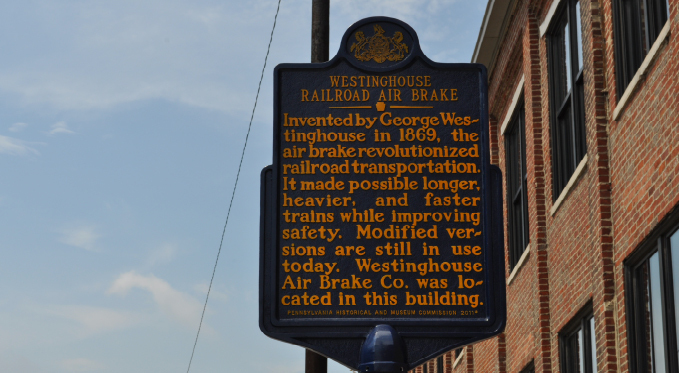 Our Headquarters is the original home of the George Westinghouse Air Brake Factory. The air brake revolutionized railroad transportation. Guests enter our Headquarters through this casual, welcoming lobby. 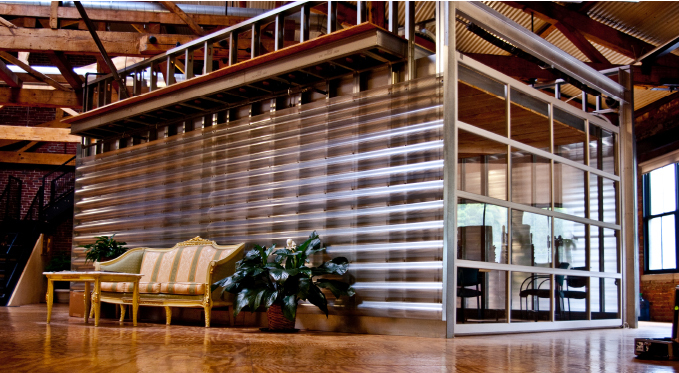 The "Garage" Conference room has corrugated siding and a clear glass garage door entry. 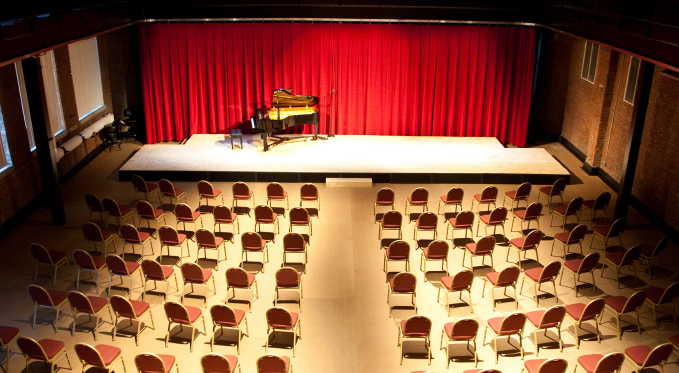 The George R. White Opera Studio is the home of many of our community events, including Brown Bag concerts. 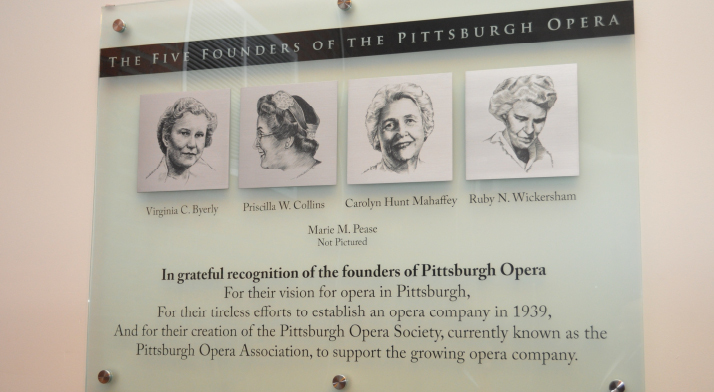 Our Five Founders are honored with a memorial plaque in our most-used public space. Our performance spaces house exclusively Kawai pianos. Our Wardrobe department stores everything from shoes to corsets to scarves to jewelry, and manufactures costumes when needed. 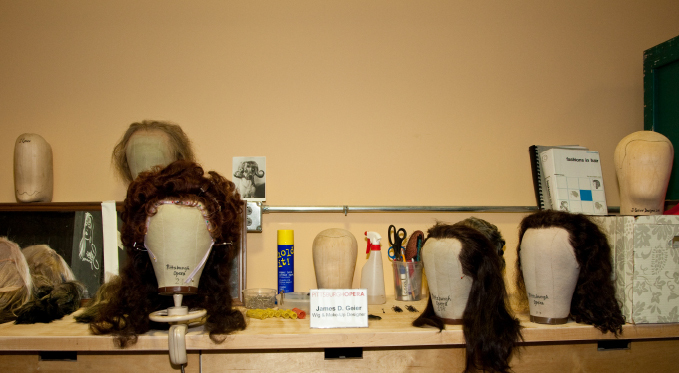 The wig and makeup area, located within the Wardrobe department. 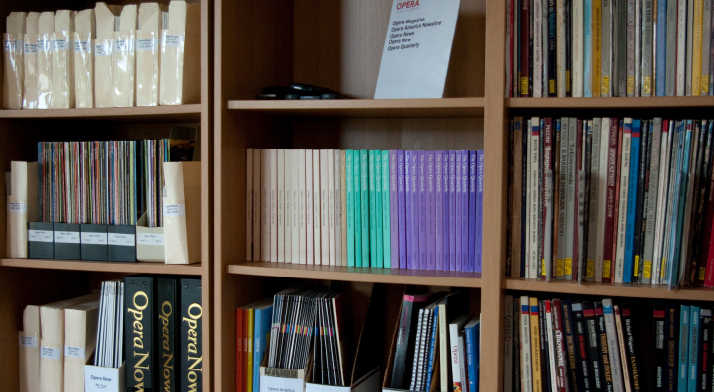 The Library holds a treasure trove of books, scores, libretti, recordings, industry magazines, and more. 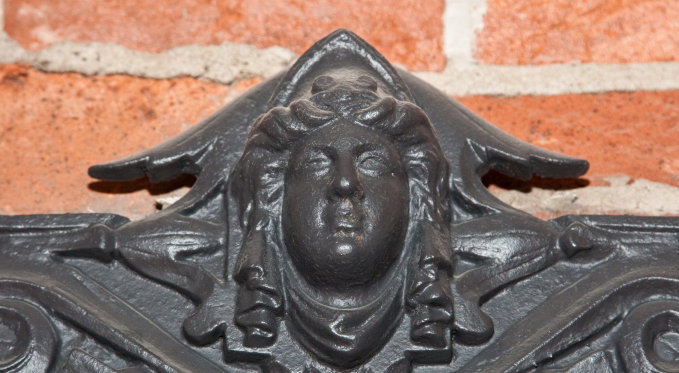 Detail from the top of George Westinghouse's metal safe. 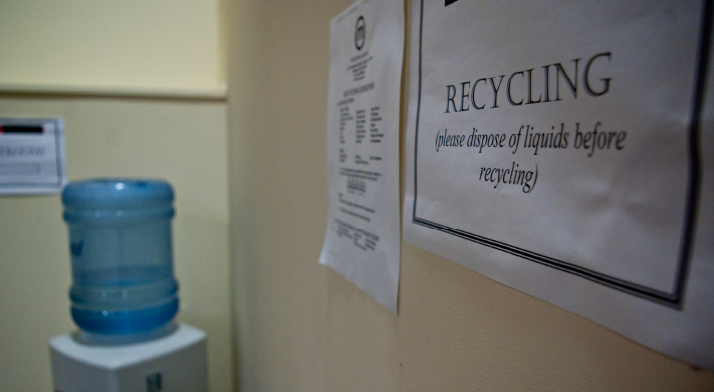 Pittsburgh Opera is LEED Certified Silver in the Operations and Maintenance category. 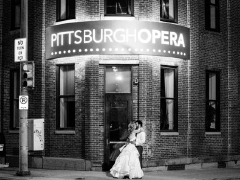 Go to "Hold Your Event at Pittsburgh Opera" for details and specifications about renting our space for weddings, meetings, and other events.